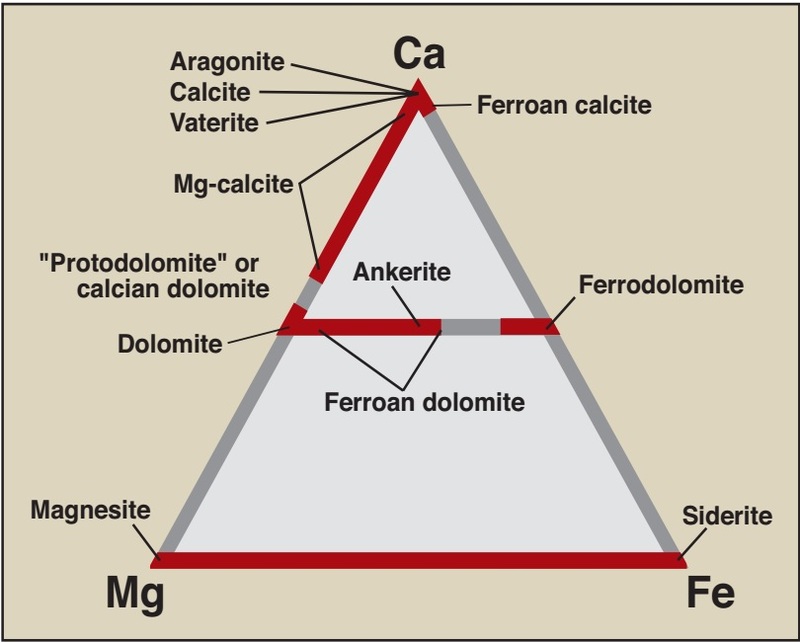 So far, we've discussed the nature of changes that occur during metamorphism, the agents of metamorphism (heat, pressure, compression and shear, and hydrothermal ﬂuids), the rock types that form as a result of metamorphism, and the concepts of metamorphic grade and metamorphic facies. With this background, let’s now examine the geologic settings on Earth where metamorphism takes place, as viewed from the perspective of plate tectonics theory. Because of the wide range of possible metamorphic environments, metamorphism occurs at a wide range of conditions in the Earth. You will see that the conditions under which metamorphism occurs are not the same in all geologic settings. That’s because the geothermal gradient (the relation between temperature and depth), the extent to which rocks endure compression and shear during metamorphism, and the extent to which rocks interact with hydrothermal ﬂuids all depend on the geologic environment. Coming up with a way to classify and name the great variety of metamorphic rocks on Earth hasn't been easy. After decades of debate, geologists have found it most convenient to divide metamorphic rocks into two fundamental classes: foliated rocks and non-foliated rocks. Each class contains several rock types. We distinguish foliated rocks from each other partly by their component minerals and partly by the nature of their foliation, whereas we distinguish non-foliated rocks from each other primarily by their component minerals. To understand this class of rocks, we ﬁrst need to discuss the nature of foliation in more detail. The word comes from the Latin folium, for leaf. Geologists use foliation to refer to the parallel surfaces and/or layers that can occur in a metamorphic rock. Foliation can give metamorphic rocks a striped or streaked appearance in an outcrop, and/or can give them the ability to split into thin sheets. A foliated metamorphic rock has foliation either because it contains inequant mineral crystals that are aligned parallel to one another, deﬁning preferred mineral orientation, and/or because the rock has alternating dark-coloured and light-coloured layers. The sedimentary veneer on the Earth’s surface varies greatly in thickness. If you stand in central Siberia or south-central Canada, you will ﬁnd yourself on igneous and metamorphic basement rocks that are over a billion years old sedimentary rocks are nowhere in sight. Yet if you stand along the southern coast of Texas, you would have to drill through over 15 km of sedimentary beds before reaching igneous and metamorphic basement. Thick accumulations of sediment form only in special regions where the surface of the Earth’s lithosphere sinks, providing space in which sediment collects. Geologists use the term subsidence to refer to the process by which the surface of the lithosphere sinks, and the term sedimentary basin for the sediment-ﬁlled depression. 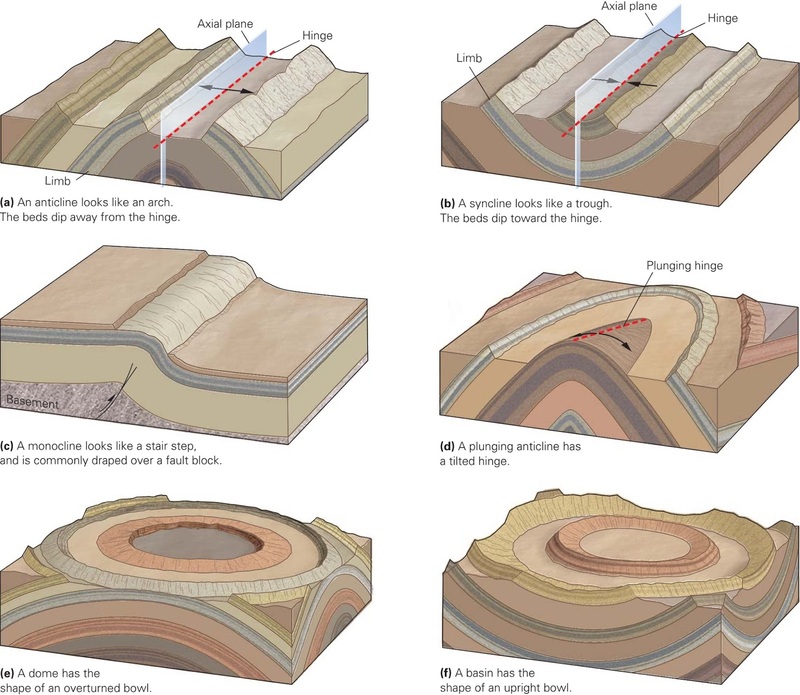 In what geologic settings do sedimentary basins form? An understanding of plate tectonics theory provides the answers. 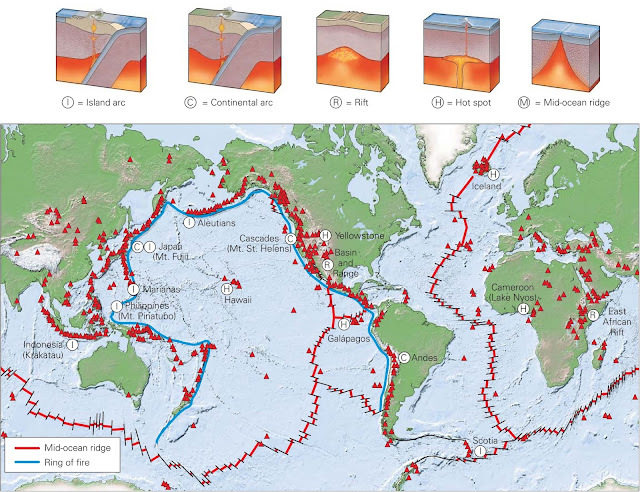 A map showing the distribution of volcanoes around the world and the basic geologic settings in which volcanoes form, in the contact of plate tectonics theory. Different styles of volcanism occur at different locations on Earth. 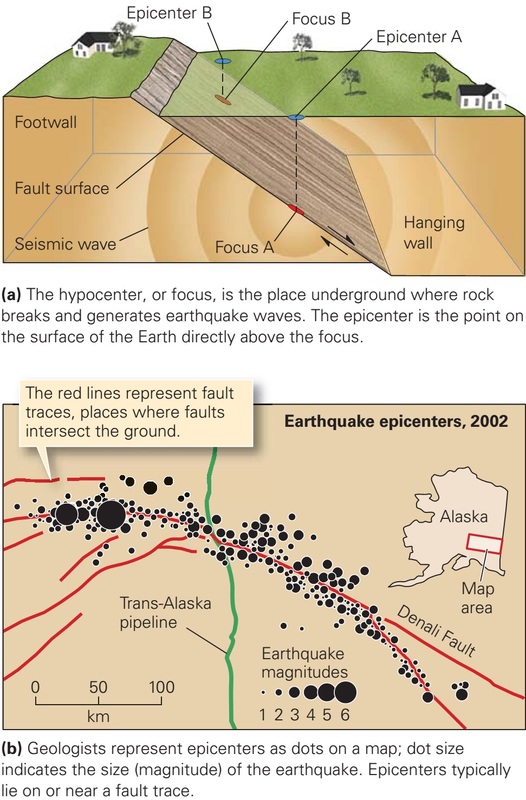 Most eruptions occur along plate boundaries, but major eruptions also occur at hot spots (figure above). We’ll now look at the settings in which eruptions occur, in the context of plate tectonics theory and see why different kinds of volcanoes form in different settings. How Do You Describe an Igneous Rock? Different parameters are used to describe an igneous rock which are described in detail.